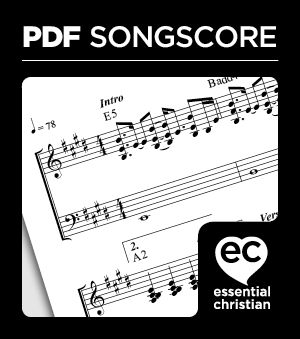 See Jesus Stripped Of Majesty (Amazing Love) by Tim Chester; Phil Moore & Colin Webster is published by Song Solutions and is our 2505th best seller. The ISBN for See Jesus Stripped Of Majesty (Amazing Love) is S00982281. Be the first to review See Jesus Stripped Of Majesty (Amazing Love)! Got a question? No problem! Just click here to ask us about See Jesus Stripped Of Majesty (Amazing Love).